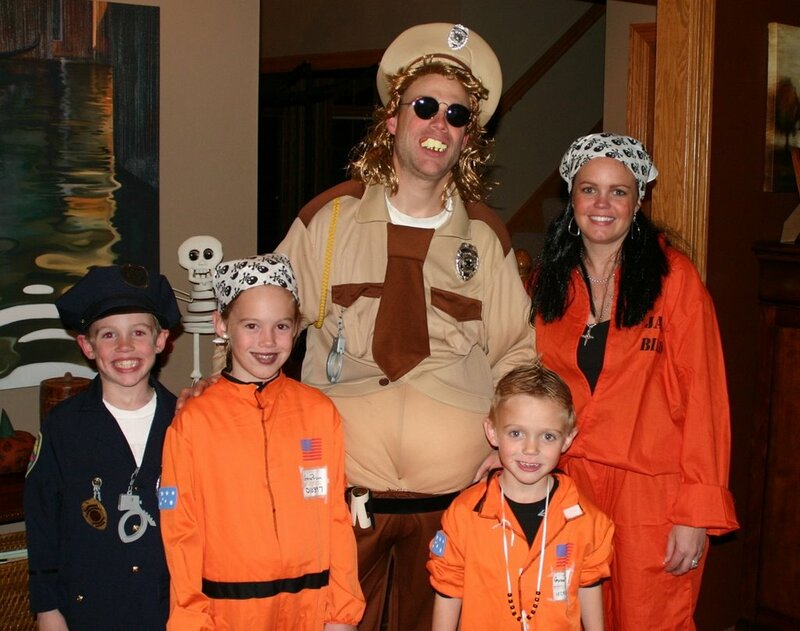 Jeff and Robyn Goree sent us this picture of their Halloween outfits. We felt it went well with our theme of “Gory Games” and certainly deserved a spot on our blog. Jeff endured four long years of residency with Dan and now practices in the Quad Cities. Robyn, looks much better in real life, but Jeff’s costume serves him well. Dan Gets in Trouble Again!! New Explorations and a Vet Visit Too!